1. 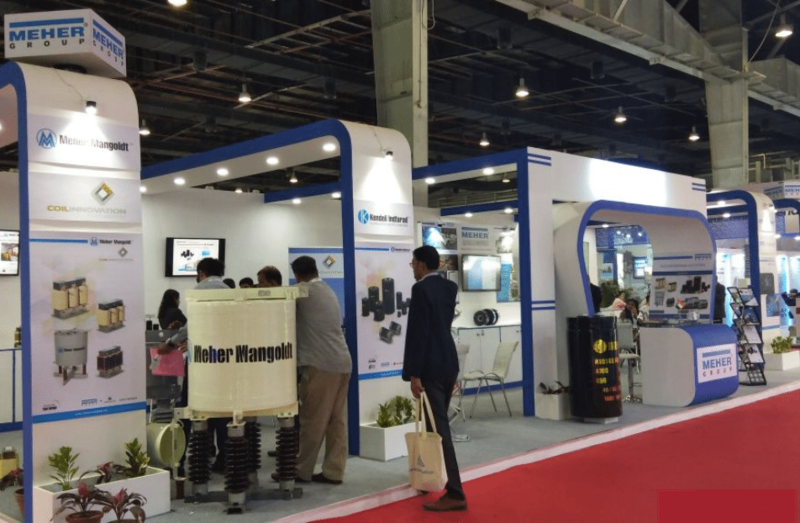 MEHER Group participates in Elecrama 2018. 2. iPEC India Pvt. Ltd. enters into a joint venture with L7 Drive, Finland to manufacture a wide range of Drive Systems for Light Electric Vehicles. 1. 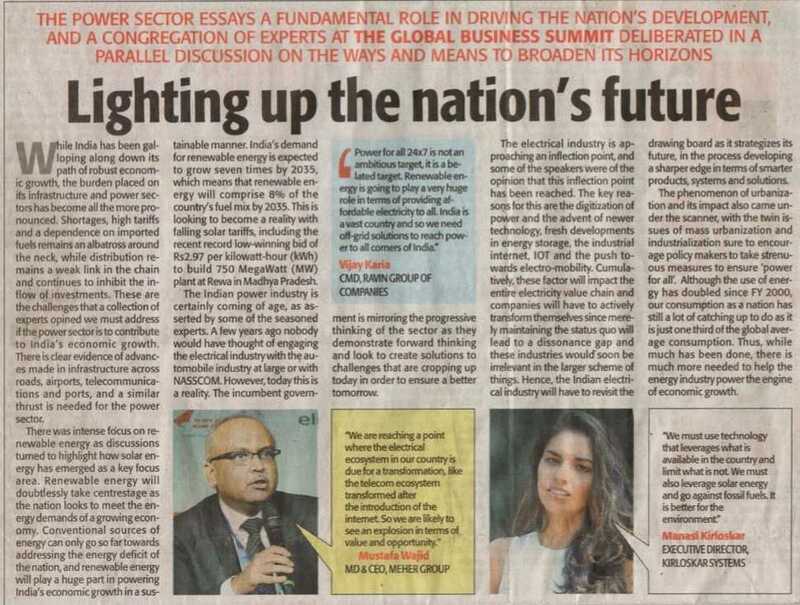 MEHER Group MD & CEO is featured in the Economic Times. 2. Meher Advanced Materials Pvt. 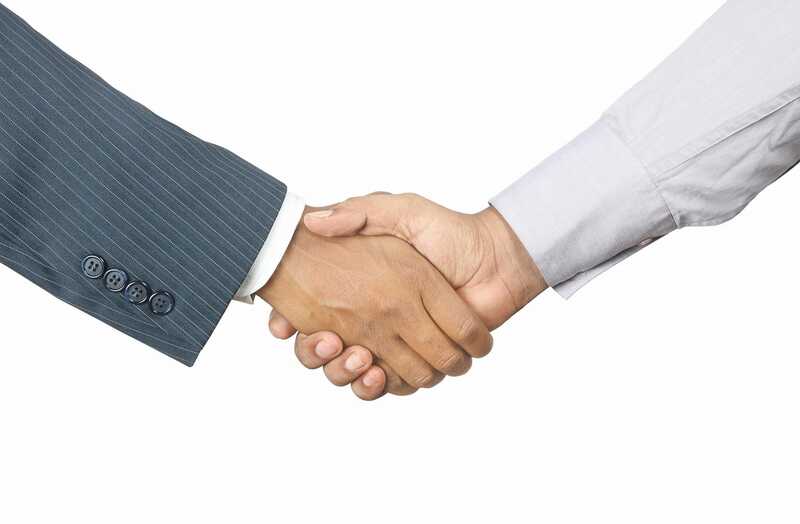 Ltd. sets up a Marketing Joint Venture with Sungho Electronics Corp, South Korea with a focus to grow the business in high-end applications by offering a variety of specialised dielectrics. The JV is Headquartered in Seoul, South Korea. 3. 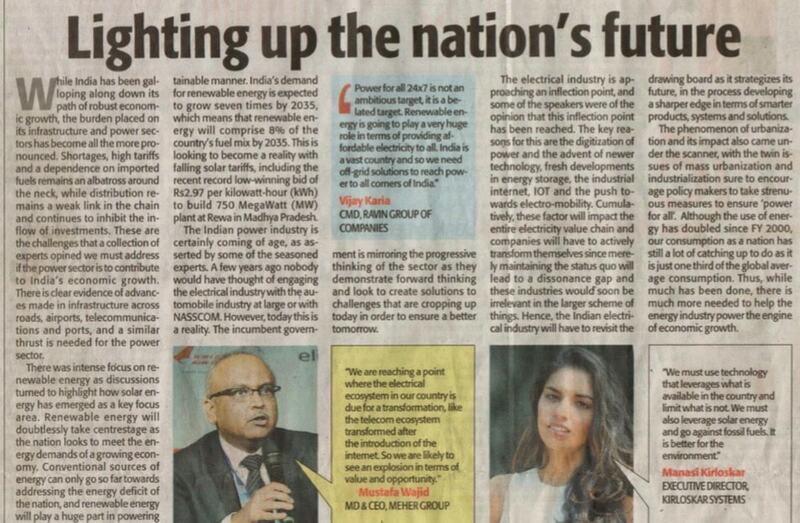 MEHER & DEKI Electronics Limited form a Joint Venture – “iPEC India Private Limited” – to manufacture EV Chargers & offer Hardware + Software Solutions for the EV Charging domain. Meher Mangoldt Inductors Pvt. Ltd. signs a Sales Agreement with Coil Innovation, Austria for Air Core Inductors used in Electrical Power Transmission & Distribution Systems. 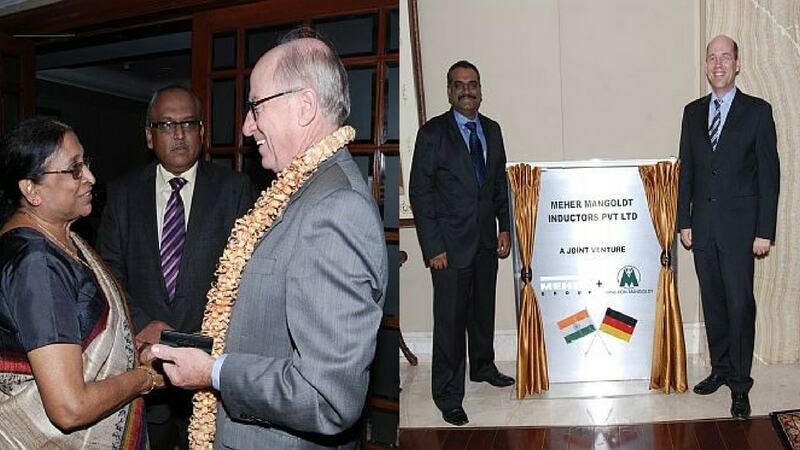 MEHER Group enters into a partnership with Hans Von Mangoldt, Germany for the design & manufacture of Iron-Core & Air-Core Reactors. This Joint Venture, “Meher Mangoldt Inductors Pvt. Ltd.” is incorporated in Bangalore, India and will focus on addressing the Indian market needs and will expand into other targeted regions. 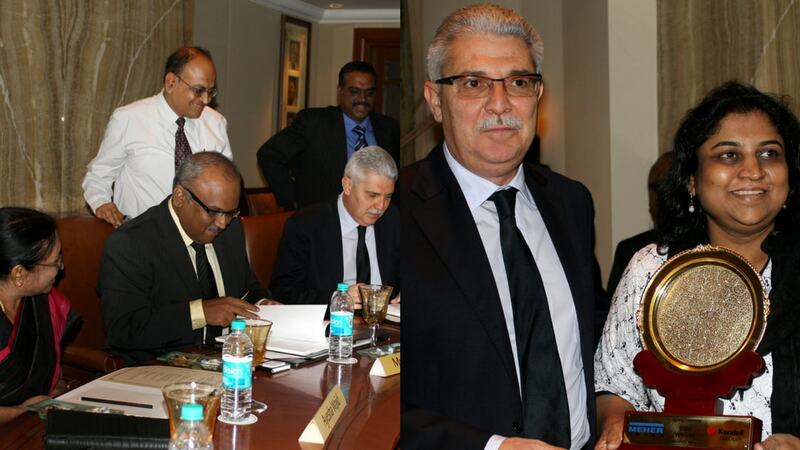 MEHER Group signs a 50-50 Joint Venture with Kendeil, Italy for the Design and Manufacture of Aluminium Electrolytic capacitors. The new entity, “Kendeil Indfarad Electronics Pvt. 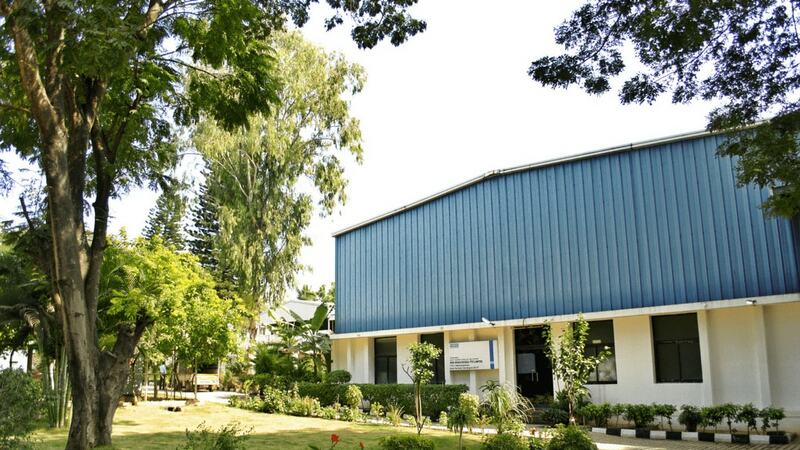 Ltd.” is set up in Bangalore, India. MEHER Advanced Materials Pvt. Ltd. begins commercial operations. 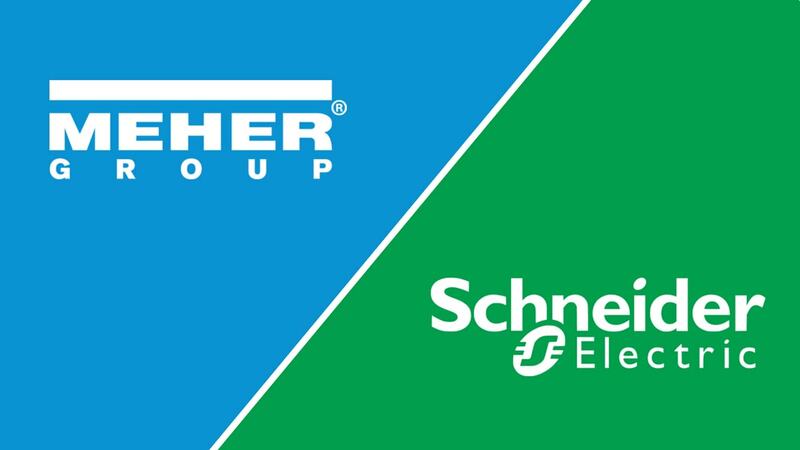 MEHER Group divests its Power Factor Correction Business to Schneider Electric.